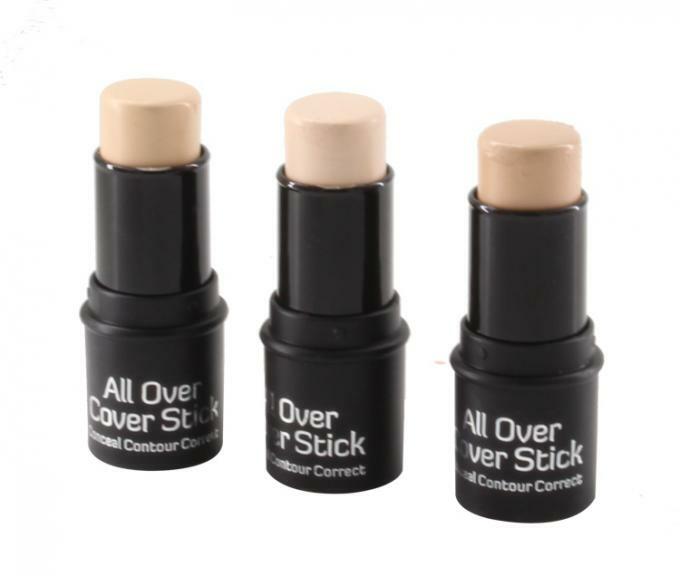 4, How to apply the concealer stick? 1), Apply any foundation before you apply the concealer. If you prefer not to use foundation, the concealer can be applied directly to your bare skin. 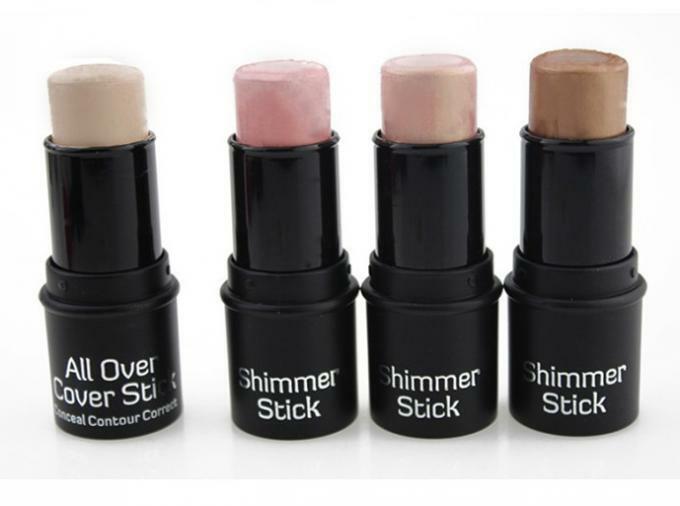 2), Dab a small amount of concealer from the stick onto your finger or a small makeup brush. 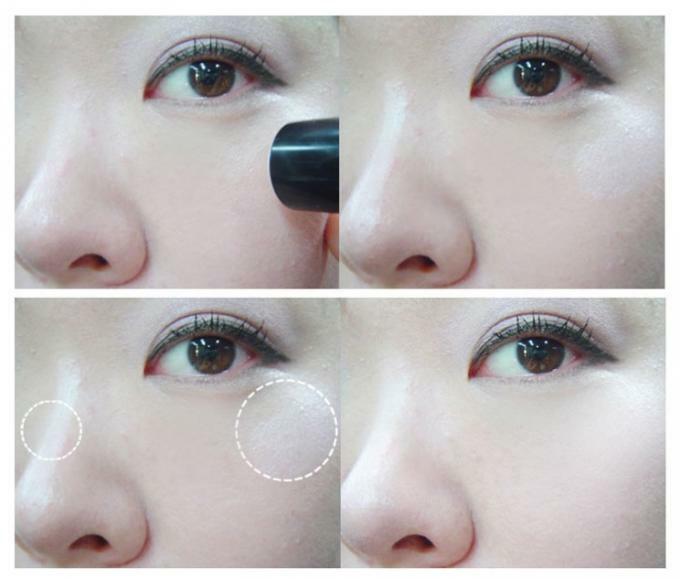 Then apply the concealer to the center of the blemish or under-eye area. If you prefer, you can dab concealer onto your skin directly from the stick, but this method doesn't allows for as much precision. 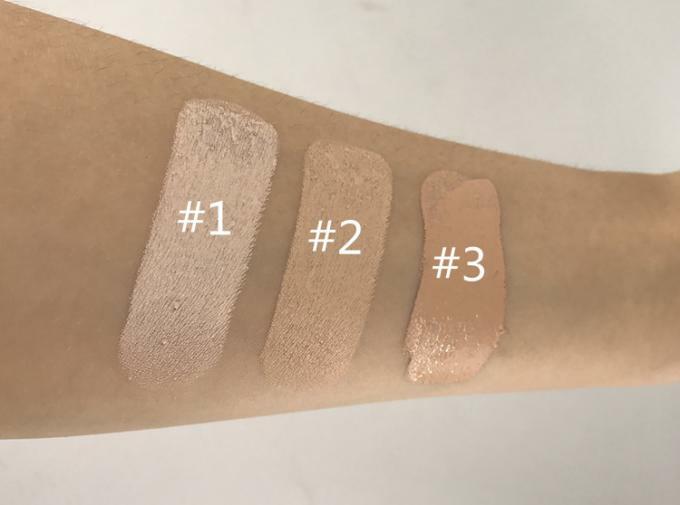 3), Use a fingertip or brush to gently blend the concealer outward from the center of the blemish or discolored area until it appears to match the rest of your skin tone. 4), Dust a loose powder over the concealer before it dries completely. 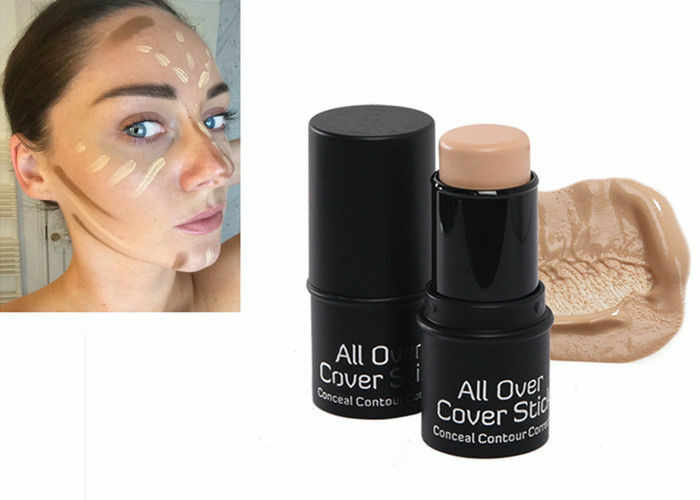 This will set the concealer and help prevent it from rubbing off over the course of the day.